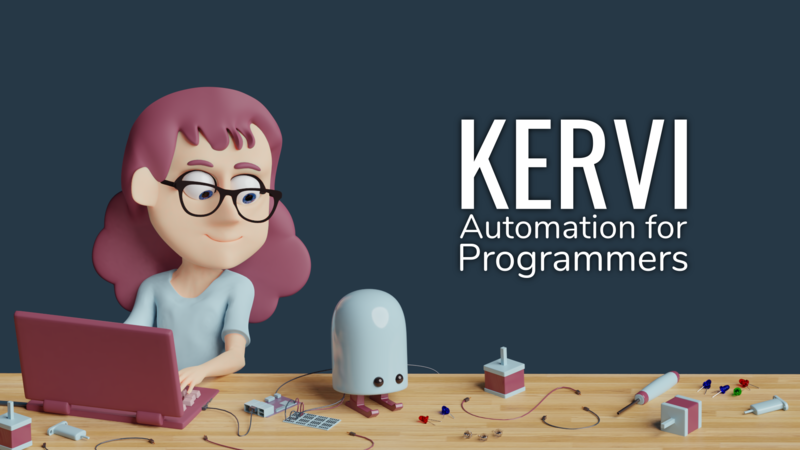 Easy Python framework for robotic and automation projects. The framework runs on all platforms that supports Python and have hardware support for Raspberry pi. Wire up sensors, controllers and other devices to your Raspberry PI and link them to web based dashboards and internal application logic. Knowledge about web servers, html or web programming is not needed. UI configuration is done in python code and the framework creates the web ui. Python classes for handling sensors, displays, motors, gpio and other hardware. Python classes for handling user interactions from controllers on dashboards. Dashboard UI is responsive and scales from mobile phones to desktop. Multi process oriented by spreading over more than one core. Multi device oriented by connecting multiple Raspberry Pi’s in one large application. No web development knowledge is required as dashboard layout is handled in python. © Copyright 2018, Tim Wentzlau.